S (Scripture): Ezekiel 33:7 “As for you, son of man, I have made you a watchman for the house of Israel. Whenever you hear a word from my mouth, you must warn them on my behalf. 8 When I say to the wicked, ‘O wicked man, you must certainly die,’ and you do not warn the wicked about his behavior, the wicked man will die for his iniquity, but I will hold you accountable for his death. 9 But if you warn the wicked man to change his behavior, and he refuses to change, he will die for his iniquity, but you have saved your own life. O (Observation): Ezekiel is called upon to point out Israel’s waywardness, lest they get too comfortable in their salvation and begin to take it for granted. The concept of the watchman is introduced as the person who warns others of pending danger. God tells Ezekiel that the watchman, if he sees danger approaching, is to warn his people so that they can prepare for the danger to come. If he does this, and the people still don’t prepare, at least he has done his duty as watchman. If he chooses not to warn the people, then any possible death of the people is on the watchman’s shoulders… precisely because he did NOT warn the people to give them a chance to prepare. That physical example of a watchman is tied to a spiritual example. If the people of God are warned, then perhaps they will turn back to God for protection and righteousness. Here, righteousness does not come through the collective or through affiliation as God’s people…but one’s own behavior and acknowledgment of the Lord as savior is what saves. 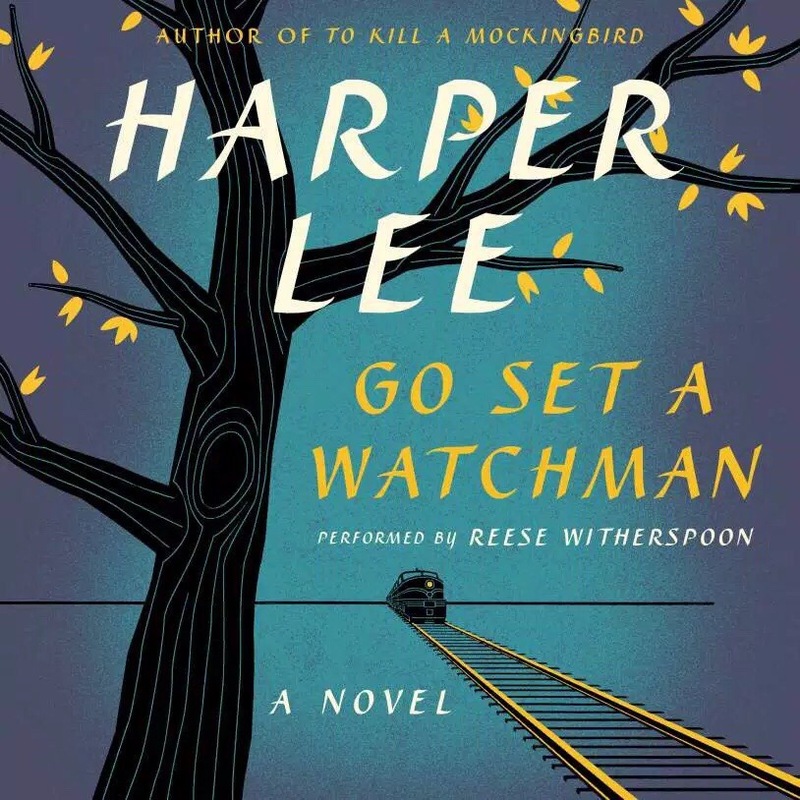 A (Application): The book club at our church recently read “Go Set a Watchman,” by Harper Lee. This book is said to have been the first draft of “To Kill a Mockingbird.” Whereas “Mockingbird” is from Scout’s perspective as a child, “Watchman” is from Scout’s perspective as an adult. Personally, I LOVE the brilliance of hearing these stories from the same person’s perspective, separated by decades of life experience. As a child, Scout idolizes her father. As an adult, she is faced with difficult realities that change her perspective on who her father is. Even as an adult, her consciousness was tied in directly with that of her father’s. She was not her own person, but sort of an extension of her father. Decades of living away from her home town, having moved to “the city”, she has gained new perspectives. She realizes she is no longer an extension of her father, but is her own person. And that is like a death that she must grieve. Scout is told to go set a watchman. She realizes that her conscience will be her watchman. She cannot rely on her father’s prior actions or anyone else’s. She must come of age. She must decide things for herself. In an extension of this concept, I think of Affirmation of Baptism in the Lutheran denomination. Young people must learn to make their own faith claims, rather than relying solely on the faith of the parents. Yes, baptism is a communal thing and we are watchmen for one another; we will always be dependent upon one another. But we all must make that step from milk to meat, each at his own pace. We can take what we have learned about faith from our ancestors and from the ancient stories, and struggle with what that means for us today. A righteous action 2,000 years ago in a foreign context will mean one thing, whereas a righteous act today, in a first world country, might look very different. We are called to set a watchmen… To interpret what God is saying… To discern what we are called to do about what God is saying to us. And we do that as the body of Christ…together. When have you been called upon to be a watchman? Who are some of the watchmen in your life? P (Prayer): Lord, be our watchman and call us to these same duties for one another. Amen. This entry was posted in Digging Daily and tagged Affirmation, Baptism, Body, Watchman. Bookmark the permalink. ← A Royal Priesthood… Who me?… Yeah, you!